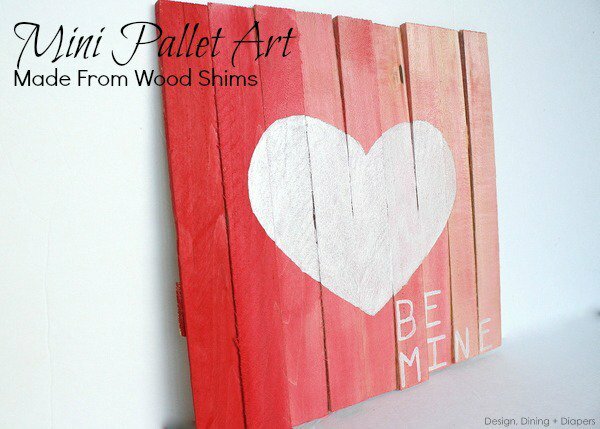 Here we present you 20 cute and interesting diy projects that are perfect for Valentine’s Day home decoration. They all symbolize the love, they look so adorable and they are so easy to make. 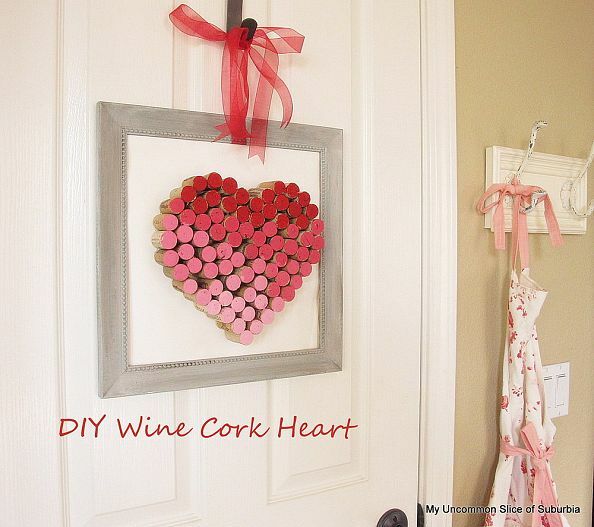 Check out the following diy projects and make the best Valentine’s Day decorations.